In the video Azari & III performing Manic. 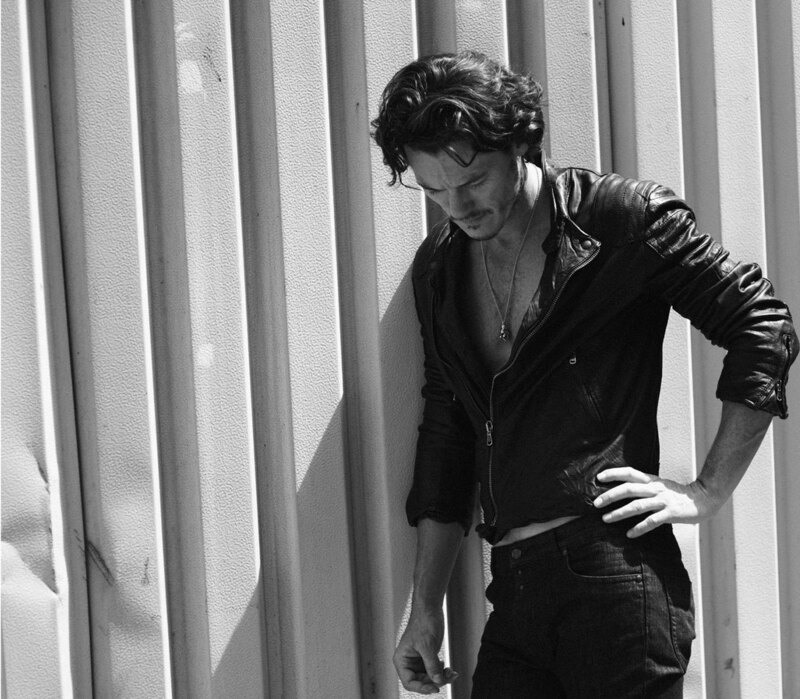 In the photo Luke Evans hotographed by Jason Hetherington. Photo caption by Aldous Huxley (1894-1963). Title by Mascotes.